We treat patients 7 days a week from 8 am to 8 pm. Call us to schedule your appointment today. Children and Adults of all ages experience challenges with life skills and coping mechanisms every single day. Lack of confidence, lack of self-esteem and a feeling of being left out can further limit the ability of a child who is otherwise intelligent and innovative. Our Central Nervous System is comprised of our brain and spinal cord which controls many functions that relate to what we do and how well we do things as a routine. Some children have untapped potential for engaging this hidden ability within their nervous system. 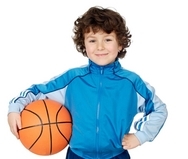 As parents, you know your child’s potential to succeed but when it comes to school and sports you discover a big gap in what your child can achieve and their current performance level. 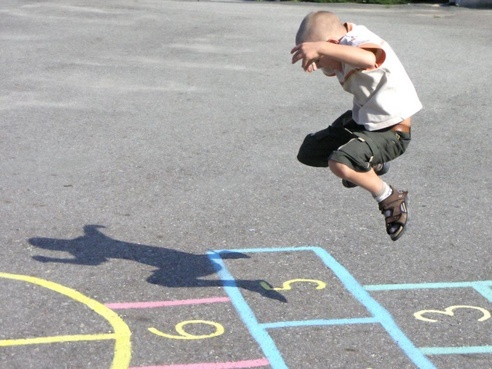 Children can learn to engage their synaptic connections within their Central Nervous System through movement, reflexes and sensory exploration. Additionally, children who are very skillful but don’t have an opportunity to engage this skill will start losing these synaptic connections as they grow into their teenage years and adult life. Food , Language and Sports are critical in maintaining and enhancing the ability of the brain to continually remodel and make new connections. Studies have shown that the CNS also releases endorphins that help reduce a child’s anxiety and improve alertness and attentiveness through activity. This is a unique program that opens the door for children and parents who are struggling with issues in the school environment and at home. If your child has difficulty with reading, writing, eye-hand coordination, motor planning, developing dominance, flexibility, postural issues, visual perceptual skills, auditory skills and other sensory disorders that are affecting his/her self-esteem, confidence, bonding to a team environment you may want to attend our free orientation session. Call us now or send us an email ..